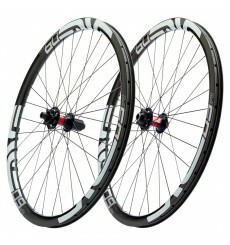 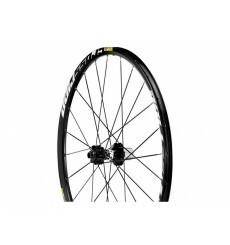 The ENVE M60 Forty Wheelset embodies 60% Descend, 40% Climb. 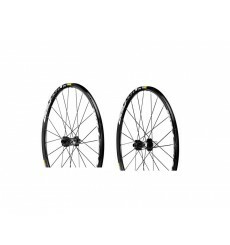 The MAVIC Crosstrail Disc can do it all: epic rides as well as sparks in demanding cross-country rides. 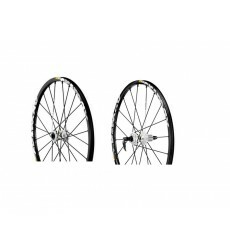 The wheel Mavic Crossmax ST is recognized reliable and versatile.